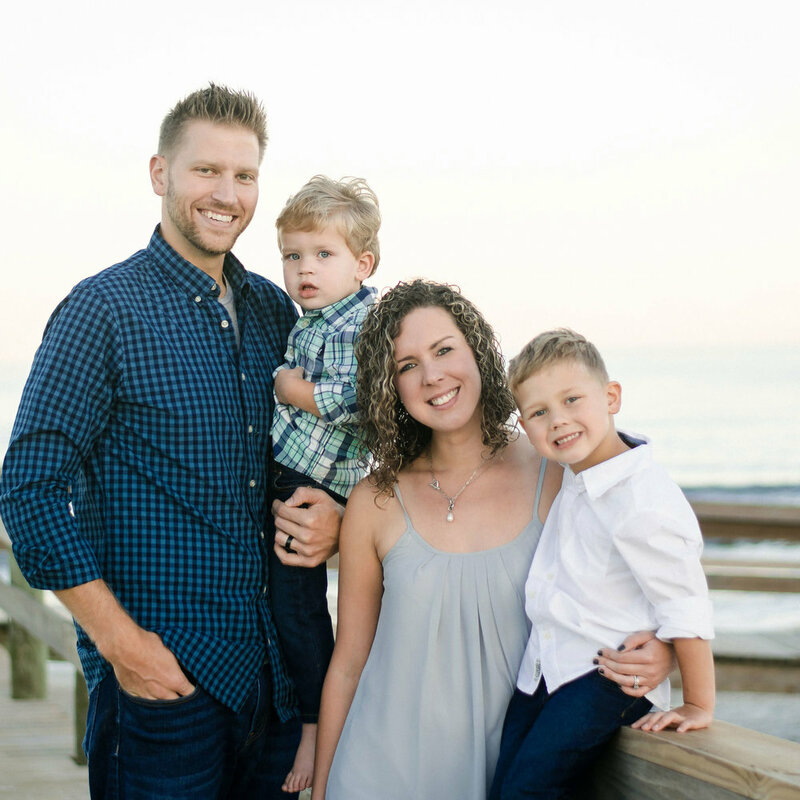 We're excited to inform you that Jeff Bedwell will become our new Southside Campus Pastor. This transition was announced today at the Southside Campus and to our middle school families at the Hodges Campus. Jeff currently serves as the Hodges Campus Minister to Middle School Students. Our church members at all campuses will vote to affirm Jeff for this position in our services on Wednesday, March 21, and Sunday, March 25. He will begin in this role on March 26. As Campus Pastor, Jeff will be the primary teaching pastor at the Southside Campus and will lead the campus staff and volunteers. Darren Sullivan, our Pastor of Multiplication and Missions, has been serving as our Southside Campus Transition Pastor. He will support Jeff and the campus leaders as we continue the process of re-launching Epoch Church as our Southside Campus. Jeff and his wife, Lauren, have been part of our Chets family since 2009. He joined our staff in August 2012 and served as our Business Administrator prior to leading the Middle School Ministry at the Hodges Campus. Jeff has completed seminary coursework through New Orleans Baptist Theological Seminary and Midwestern Baptist Theological Seminary. He and Lauren have two young sons, Jackson and Luke. The Bedwells live just a few minutes away from the Southside Campus and they have a heart for reaching the diverse neighborhoods in that part of our city. Jeff is an excellent communicator and his long history as part of our church staff has prepared him well to serve as one of our campus pastors. Please join us in praying for Jeff and his family as he assumes these new responsibilities. Questions about the Southside Campus transition can be sent to Bob Bumgarner, our Executive Pastor, at bob@chetscreek.com. WHO WILL LEAD THE MIDDLE SCHOOL MINISTRY AT THE HODGES CAMPUS? The Chets Students Team is excited for Jeff Bedwell as he follows God's call to become the Southside Campus Pastor. He and Lauren have done an incredible job of leading our Hodges Campus Middle School Ministry for the past five years and we are so thankful for all that they have done. We have been in the search process for a new Minister to Middle School Students for the past several months. We have been and will continue to pray, receive resumes, and conduct interviews. Megan McCallum, our long-time Chets Students Assistant, will step into the role of Middle School Ministry Coordinator and help provide leadership during this interim season. Jeff Tapp, our Minister to Students, will preach during both the middle and high school worship services at the Hodges Campus and will continue to provide vision and direction for the Chets Students Team. Jeff Tapp is leading our search process along with Eddie Hastings, our Pastor of Discipleship. Please be in prayer for wisdom and discernment during the search and that God would place a clear call on the next individual to lead our Middle School Ministry. Questions about the Hodges Campus Middle School Ministry or the search can be sent to Jeff Tapp at jefftapp@chetscreek.com.